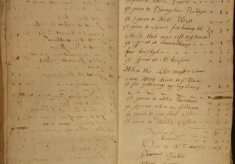 In the years before the passing of the Poor Law Amendment Act in 1834, parishes had to administer their own poor relief. 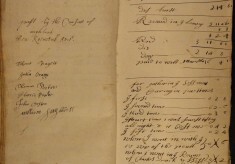 Each year, the vestry would appoint two Overseers of the Poor whose duties were to collect the poor rate and distribute it as appropriate. 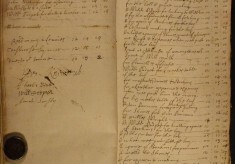 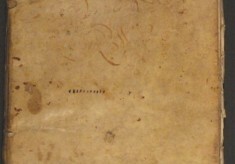 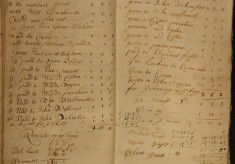 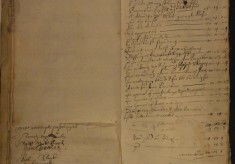 Annual accounts were compiled in a record book. 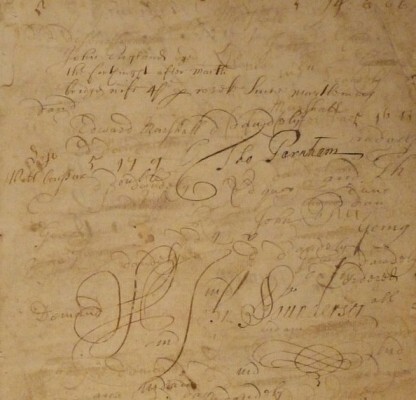 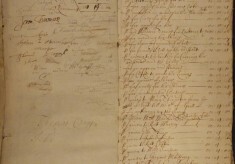 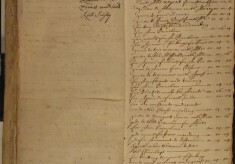 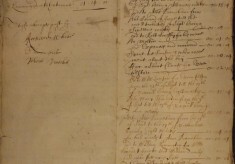 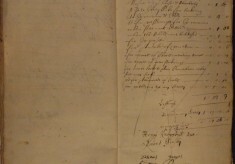 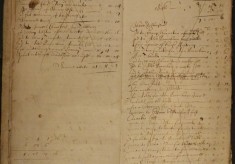 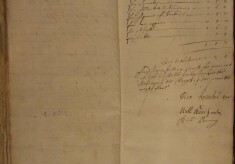 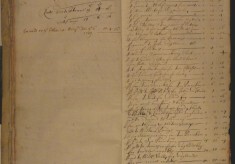 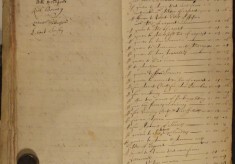 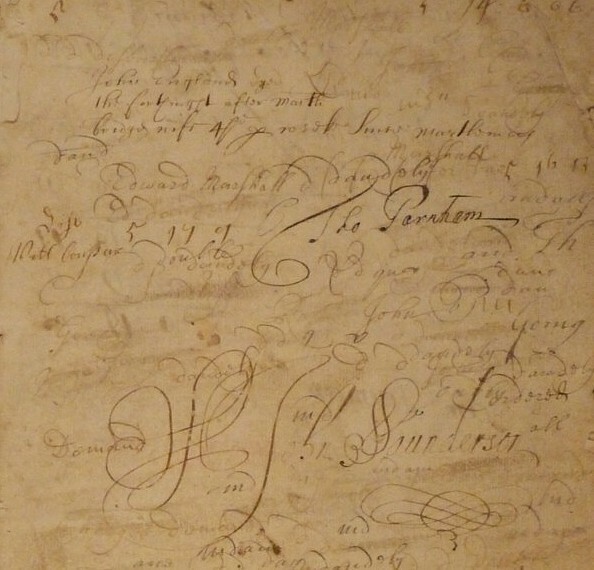 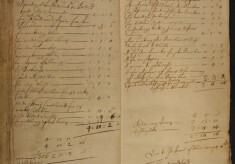 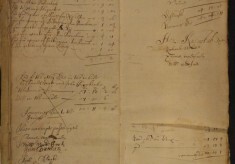 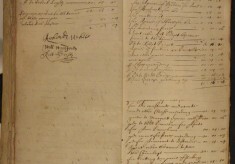 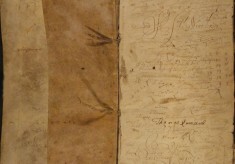 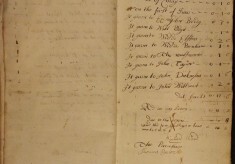 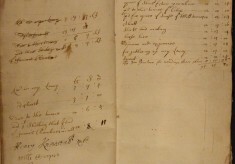 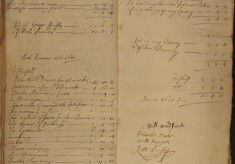 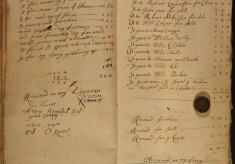 The Muston Overseer’s Accounts Book is kept at the Leicestershire Records Office at Wigston Magna, and we have been allowed to make digital copies of this book. 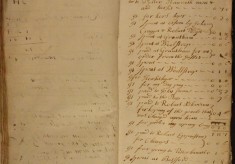 This part of the Bottesford History Archive displays (some of) these images, page by page. 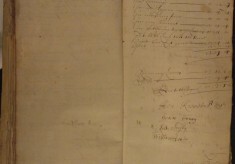 The book itself can be seen in the Leicestershire Records Office.